why shop at Cartridges Direct? Those wondering where to buy the cheapest printers, toners and printer ink cartridges online have come to the right place! Cartridges Direct offer lower than Manufacturers RRP with free delivery for any orders over $75! Cities to major cities typically delivered in one to two days. Cartridges Direct are an environmentally-friendly company located in Hallam of Melbourne, Australia. We are an invaluable resource for your home office and business needs. 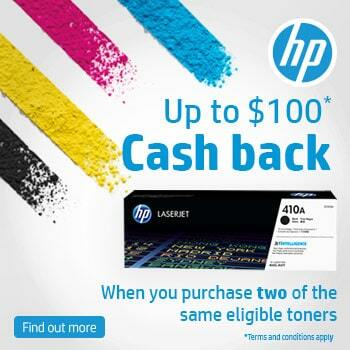 Are you looking for cheap toners online or cheap printer ink cartridges online? Why buy generic ink cartridges when you can buy the real thing. Those wondering where to buy a discount genuine ink cartridge, inkjet cartridges, toners or printer inks have come to the right place! 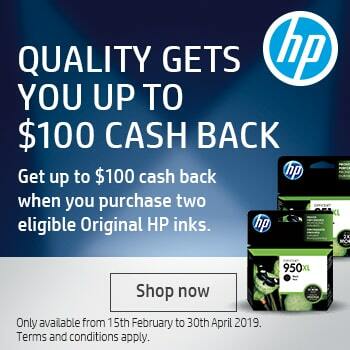 At CartridgesDirect.com.au we stock and supply a huge range quality, affordable, genuine ink cartridges and toner cartridges from HP, Brother, Epson, and more. 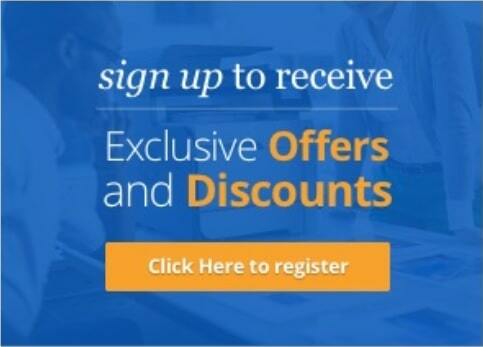 CartridgesDirect.com.au is committed to delivering the best online printer cartridge shopping experience for all your home and business printer ink needs.